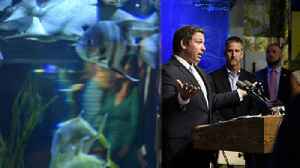 Governor Ron DeSantis wants Trump's proposed "Space Force" to be based in Florida. 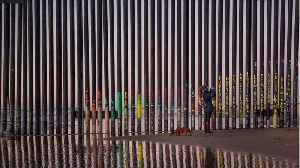 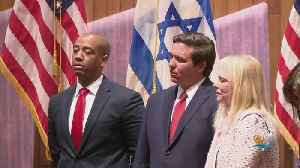 Florida Governor Ron DeSantis said Tuesday his first international excursion on behalf of the state will begin May 25, as he makes a previously announced trip to Israel after the legislative session. 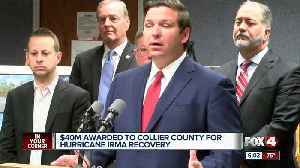 Florida Governor Ron DeSantis was in Naples Tuesday to announce that Collier County is being reimbursed for Hurricane Irma debris removal. 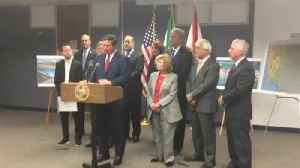 It’s the first time on Facing South Florida for Jeanette Nuñez since she became lieutenant governor. 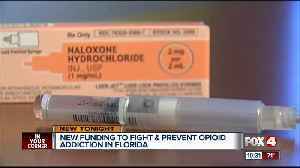 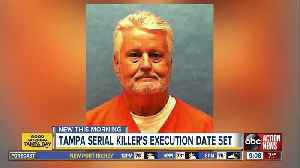 Southwest Florida drug counselors and former addicts say they welcome Governor Ron DeSantis' efforts to combat the opioid epidemic.